The Success Optimizer Makes The NEXT 12 Months Your BEST 12 Months! This is my all-new, full-fledged success course designed specifically to support you in achieving optimal success. WEEK 1: The Optimization Mindset... the R7 Approach... and how to make the next 12 Months your best 12 months. WEEK 2: The BAM! Method... that ensures you ALWAYS hit your goals. WEEK 3: The 7x3 Success Matrix: a minute to learn, a lifetime to master. After the initial 12 weeks, the Success Optimizer Training includes 9 more months of Coaching Modules - for a total of a FULL YEAR of ongoing group coaching, as we make this journey together. Month 4 Coaching Session: How to Bring the Supernatural Realm Into Your Business, and Have God as Your Business Partner, Consultant, and Investor. Month 5 Coaching Session: How to Obtain the Power to Always Be Successful, No Matter What. Month 6 Coaching Session: The Scientific Secrets of Achieving 'Limitless'-Like Intellectual Optimization... Think Faster, Slower, and Deeper! Month 7 Coaching Session: How To Develop More Focus, Reduce Stress, And Increase Patience And Lovingkindness. Month 8 Coaching Session: Make the One Simple Shift, and You Can Change Your Whole Destiny. Month 9 Coaching Session: The Two Beliefs You Probably Cling To... That Are Limiting Your Potential, Impact, and Profits. How to Shift Them: Instantly, Powerfully, and Permanently. Month 10 Coaching Session: How to Put an End to Pointless Suffering in Your Life, Unlock Your Hidden Superpowers, and Become Invincible. Month 11 Coaching Session: The simple, scientifically proven way to lower stress, release anxiety, and deepen the degree and frequency of pleasure in your life. Month 12 Coaching Session: How to gather the energy of the year's momentum, redeem the cost of any mistakes or losses, and uplevel your sense of clarity, confidence, and control in the coming new year. Get Your Access to Success Optimizer Now This is my all-new, full-fledged success course designed specifically to support you in achieving your goals. We start with a 12-week Course... Plus, the Success Optimizer even includes a FULL YEAR of ongoing group coaching, as you and I make this journey together. 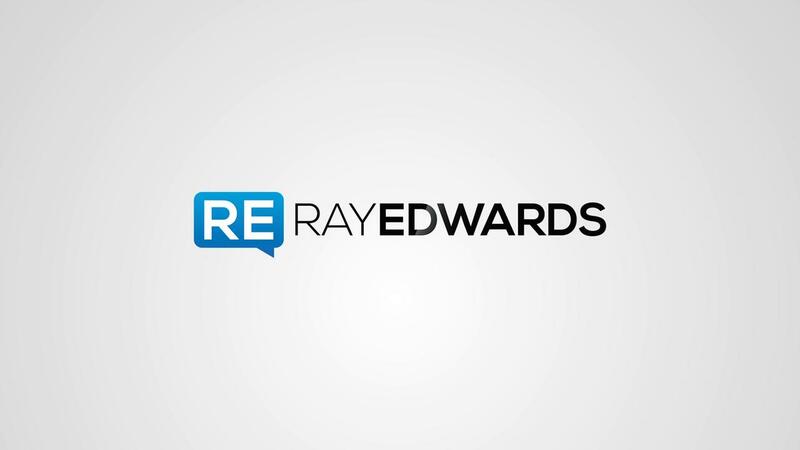 © 2015 Ray Edwards International, Inc.